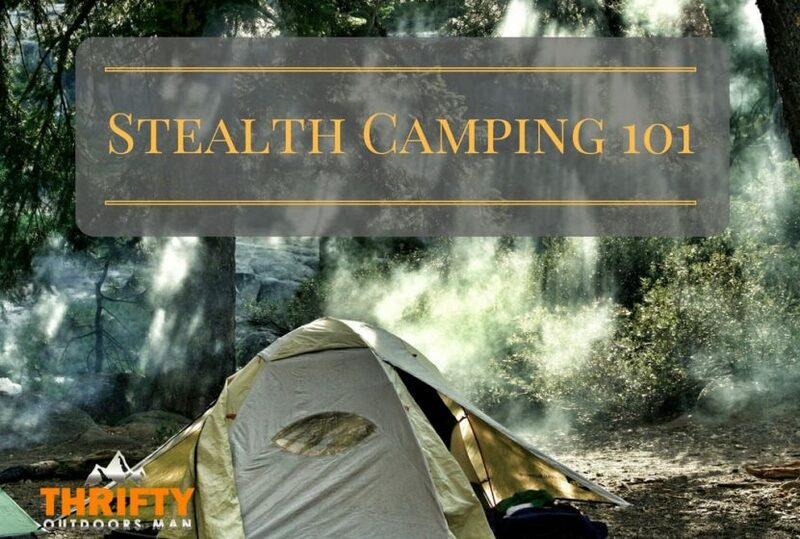 Stealth camping is camping in a public or private area in a way that allows you to set up one night and pack up and leave the next day without your presence there being detected. Stealth camping can be done legally and illegally (preferably legally). Here is a guide of the why’s and how’s and what you need’s to become a knowledgeable and prepared stealth camper. Where NOT to Stealth Camp? Why do people stealth camp? People typically stealth camp as a form of recreation. 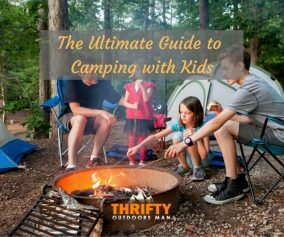 You might find a hiker, cyclist, kayaker, or other outdoor adventurers partaking in the act of stealth camping; also known as free camping, wild camping, and ninja camping. Most stealth campers get a thrill from setting up camp and then packing it away before the rest of civilization wakes up without anyone being the wiser. Sometimes campers get caught, and sometimes not. Typically, people are accepting of stealth campers if they are open, honest, and friendly. Here is a great source with some frequently asked questions and information. Set up camp up high on a hill, if possible, especially if camping close to the road. People are generally lazy so they will be less likely to happen across your camp if the trek to it is more difficult. You can also look down from your camping spot to see if anyone is approaching from below. Use shadows to your advantage. You can hide in bushes or under trees that cast dark shadows regardless of where the sun is. The best time to set up camp is just before dark, so you avoid the people that are still out and about for the day, but you are able to scout and set up your location before it becomes too difficult to see. You aren’t necessarily looking for a scenic place to set up because the goal is to blend in rather than stand out. When you are stealth camping low visibility is essential. You want to be able to set up within a few minutes. Most stealth campers don’t worry about food when camping, they try to eat before they set up. 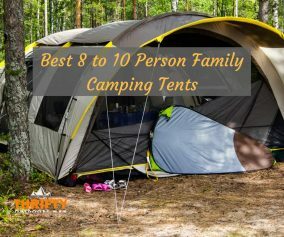 You could get a small simple earth-green tent or tarp, or sleep under the stars in a bivy sac﻿k. Stealth camping isn’t always fool-proof; sometimes you get “caught” (even if you are legally camping), so you will need to be flexible, quick, and quiet. You might get caught or asked to leave, so being able to pack up in a moments notice is important. 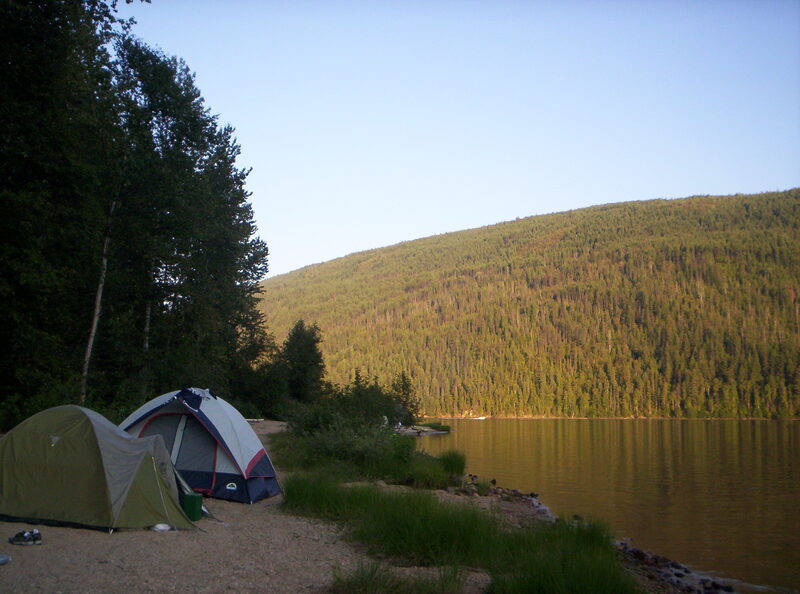 Avoid stealth camping too close to moving water, or even a dry creek bed. It takes moments for flash flooding to occur or for a river to rise to dangerous-to-you levels. It’s also a good idea to avoid stealth camping in an area that is full of people (obviously), and areas where there appears to be debris from squatters. 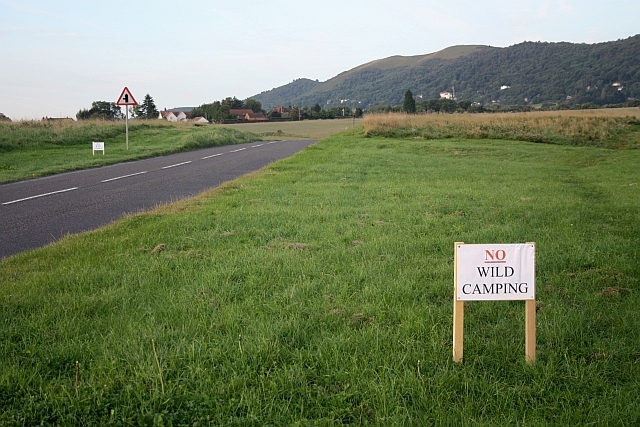 You want your campsite to be undetectable.Avoid stealth camping in a place that is clearly marked for no trespassing (unless you feel like staring down the barrel of a gun), and shows signs of being a cared for piece of property. If you do stay at a place like this, ask the owners (if you can find them) for permission to rest on their land. Always be honest and open about what you are doing and you will be received openly the majority of the time. If the area isn’t marked with a sign, fence, grooming, or other signs of ownership than the land is usually fair game. The law on stealth camping varies by town, city, state, and country. Look into your local laws. The goal should be to come and go completely undiscovered without impacting the environment so hopefully you won’t have to worry about the law when stealth camping. When stealth camping, if you plan to eat at your campsite, plan to eat something that needs no preparation. When you eat it, all of it is gone (no garbage). 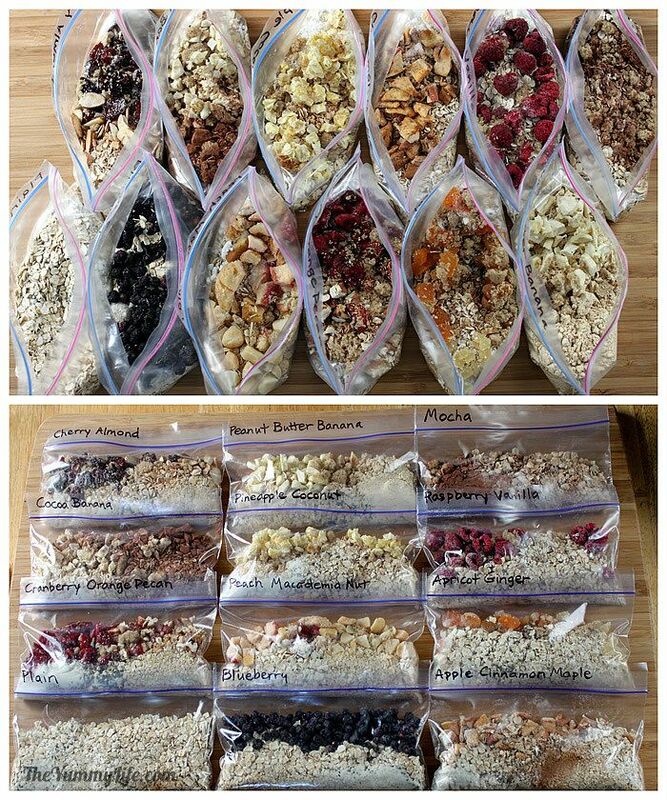 Here is a great guide on lightweight food that you can use and get ideas from when going stealth camping. Even a small fire could draw attention to your spot. You want to go completely unnoticed, leaving no trace that you were there. 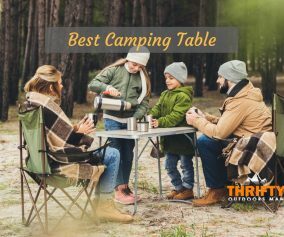 It might be a good idea to eat somewhere else during the day or early evening before seeking out your campsite at dusk. 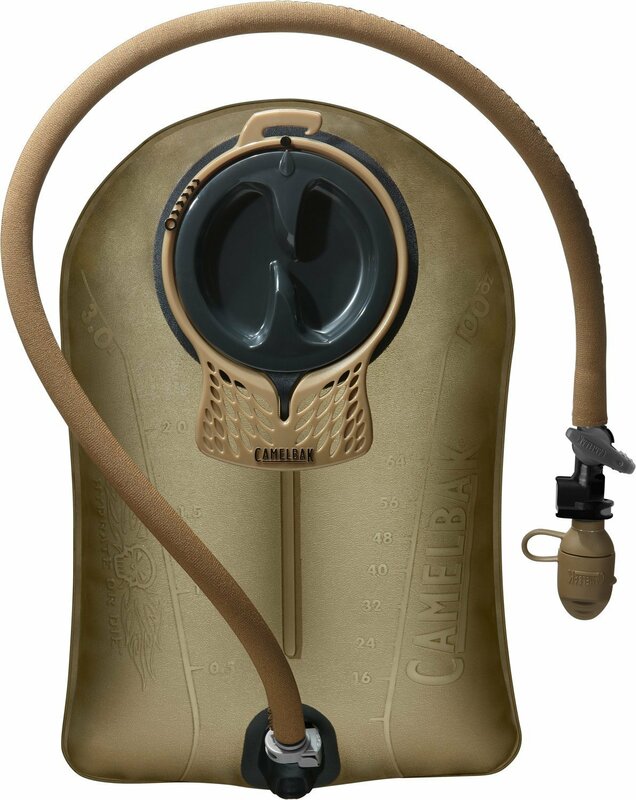 You should have some form of reserve water already packed to drink when stealth camping. 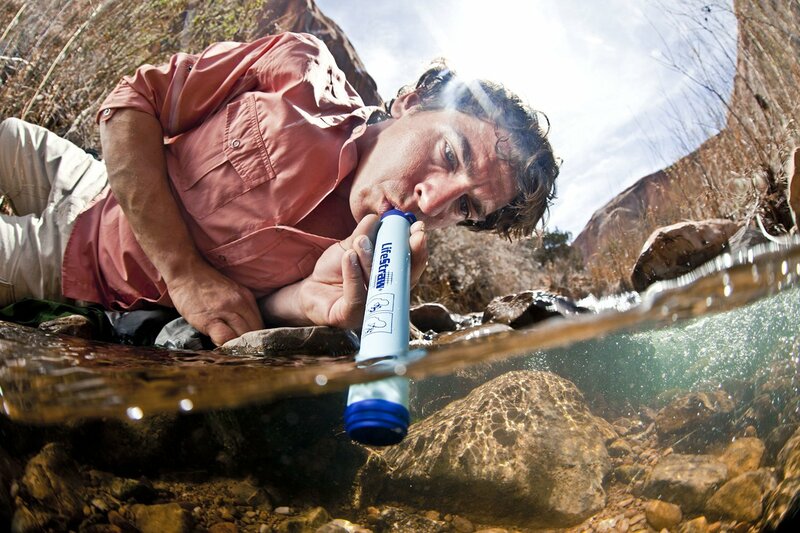 You could use a bladder like the camelbak, or a lifestraw for emergencies. You can set up camp near water sources also, just stay back far enough that if it were to decide to flood, you wouldn’t be in harm’s way. A simple camouflaged tarp secured very close to the ground in the shape of a triangle. 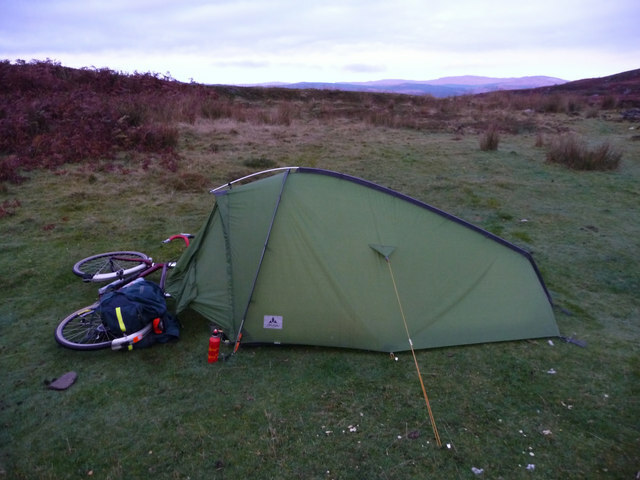 A lean to shelter which is a tarp secured at an angle against the wind. This type of shelter would provide a warm environment under the tarp. It would also provide protection from anyone walking on a foot path nearby. A tortoise - a modified lean to shelter. It is pulled out a little from the middle allowing a little more “living” space within the shelter. Modified diamond shelter. It is closed on 2 sides and open on 2 sides. It can be set up very low providing great coverage within undergrowth. Fold under. Part of the tarp is folded under and lays on the ground for when the ground is moist and keeps you dry while still blocking you from a footpath. 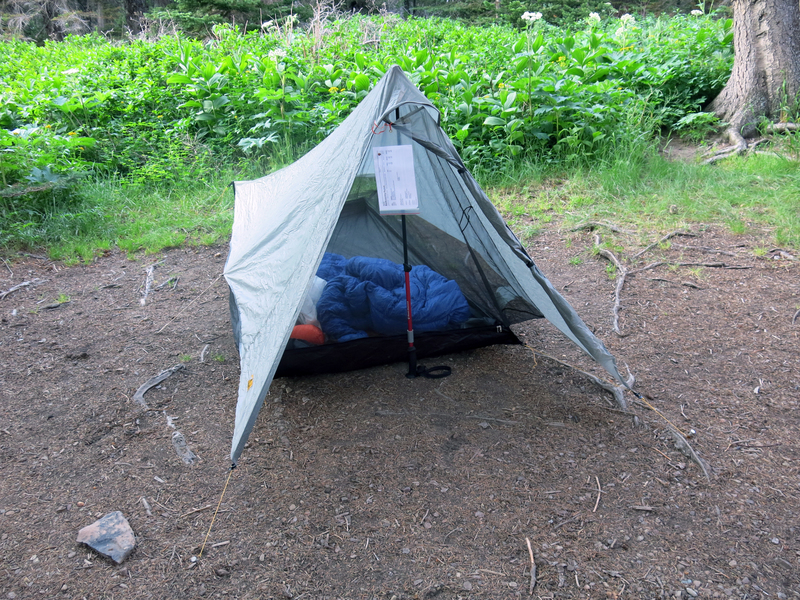 A waterproof bivy bag inside a vortex sleeping bag. You’ll stay dry and off the ground. Alternative to no bivy bag is to lay your sleeping bag on top of a tarp and fold yourself into the tarp when it’s time to sleep. Hasty tortilla. Wrap yourself up in a tarp and sit down leaning against a tree and rest. You will still have your backpack on so that you can just stand up and go. A hammock with a built in rainfly and bug net. It doesn’t matter if the ground is wet because you will be up off the ground and won’t leave any traces on the environment that you were sleeping there. You don’t have to have trees either, can use simple sticks pushed into the ground. If you are going to be stealth camping, you will need only a few items to give you the best chances of stealth and survival. 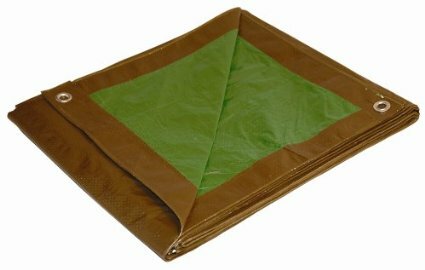 A tarp (this one is reversible with brown and green which allows for more flexibility). 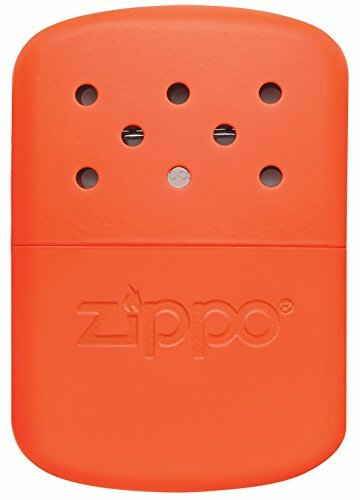 A Zippo handwarmer could come in useful since fires are out. 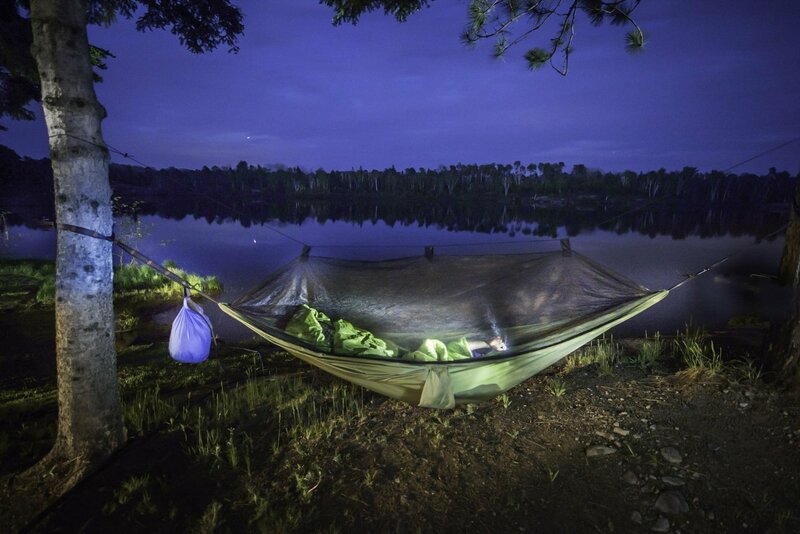 A hammock with rainfly and bug net. 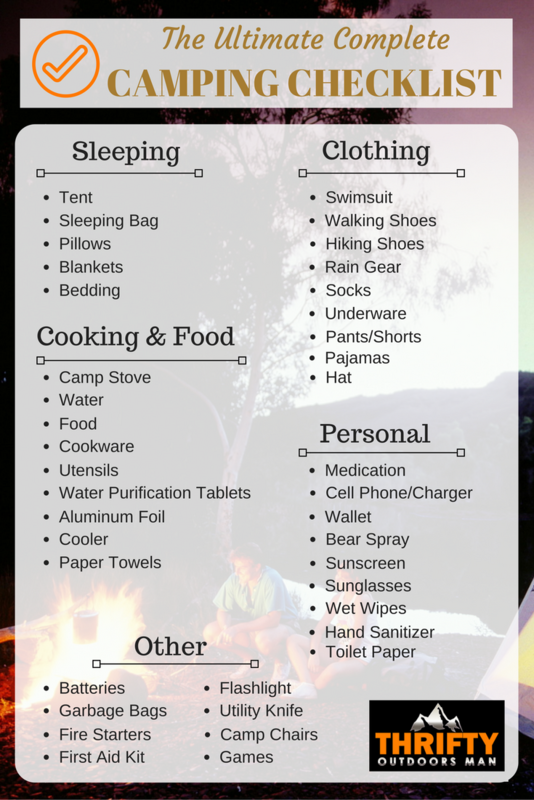 Below is a list of items required for a regular camper, check it out to see what you might need when going stealth camping. Starting a fire while stealth camping is typically a no-no because fires are a dead giveaway to your location; the light, the smell, and the smoke to name a few giveaways. 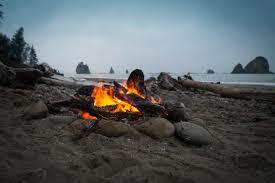 If you do build a fire, choose a time when there is fog like early morning or right at dusk to help disguise the smoke. The fire should be small or underground and built hidden in heavy undergrowth. If you can go without building a fire, that is the best plan to remain hidden. Hygiene while stealth camping will be very minimal. Some necessary steps to take for something like human waste is to bury it in a hole away from your site. It’s also been recommended to urinate on rocks and minerals instead of plants so animals won’t chew on the plants. If you brush your teeth, disperse the rinse water well. When stealth camping, all you have are your wits and preparedness to rely on. Going out into the wilderness without a clue of how to build a shelter won’t bode well in most cases. Being self-reliant means being knowledgeable and empowered. As the old saying goes, “knowledge is power.” Learn the laws of the area that you are going to, learn how to build various shelters, learn what to look for as far as setting up camp, disposing of waste, and leaving a low or zero impact on the environment. Those are the steps to becoming self-reliant. 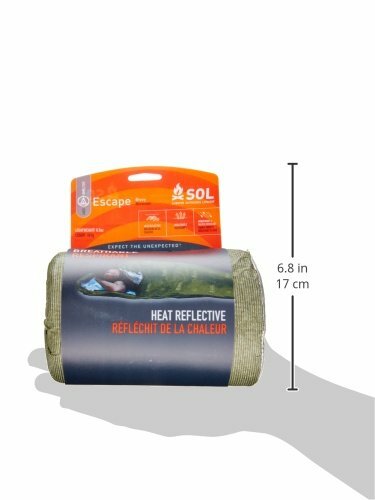 DO cover reflective gear once your campsite is set up. You don’t want to blow your cover because car lights reflected off of your shoes! DO leave early, preferably before the rest of the world has woken up. If you leave before others are usually waking up, you can avoid being detected. DO leave no trace of your stay. Make sure any leaves are spread back out that you laid on, no trash left behind, and no signs of your presence. DO be quiet. The whole idea of stealth is thrown out the window if you are making a lot of noise. DO know the laws of the area you are stealth camping in. It’ll save a lot of headache or anxiety. DON’T camp in a dry creek bed. You don’t want to wake up to a surprise river with you floating down it on a tarp. Dry creek beds also form a trail for others passing through the area. DON’T set up near restriction signs like “no trespassing” or “private property” unless you want to risk getting in more trouble without the excuse of playing dumb. DON’T make a fire unless absolutely necessary. DON’T camp on the other side of a fence or gate if you don’t know what is inside that fence. 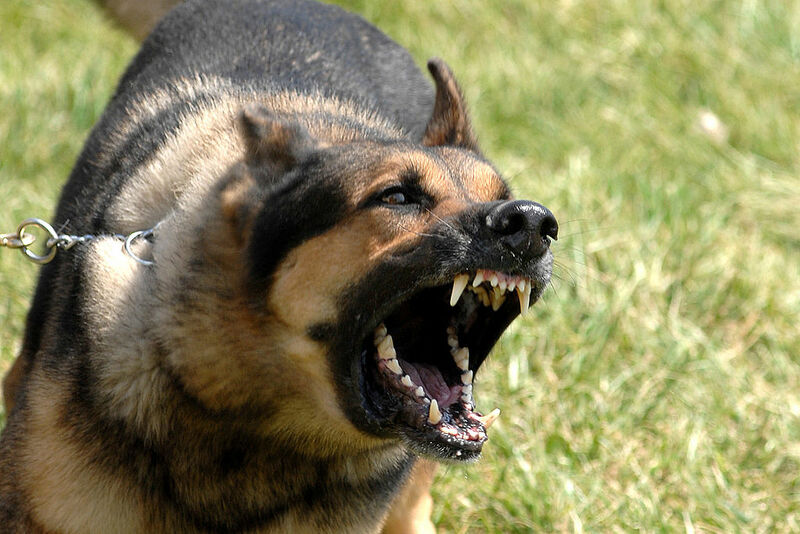 You don’t want to find yourself face to face with a bear or aggressive dog. Stealth camping isn’t all fireflies and fresh air. There are some inherent risks and dangers that you must accept if you want to stealth camp. For one, you are responsible for your own health and safety. Most stealth campers go solo because groups tend to be louder. 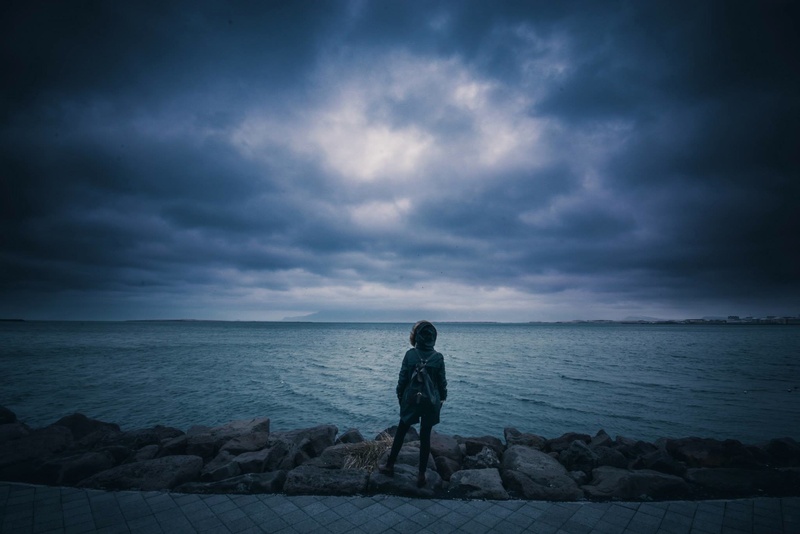 When you are alone, if you get hurt, it’s up to you to find a way to get help. Dogs are a danger when stealth camping, with their super sensitive hearing. If you camp near a trail or house where dogs will be passing by, they will most likely sense you if you are making any sound at all. Another danger of stealth camping is nature. Nature includes poor weather and wild animals. 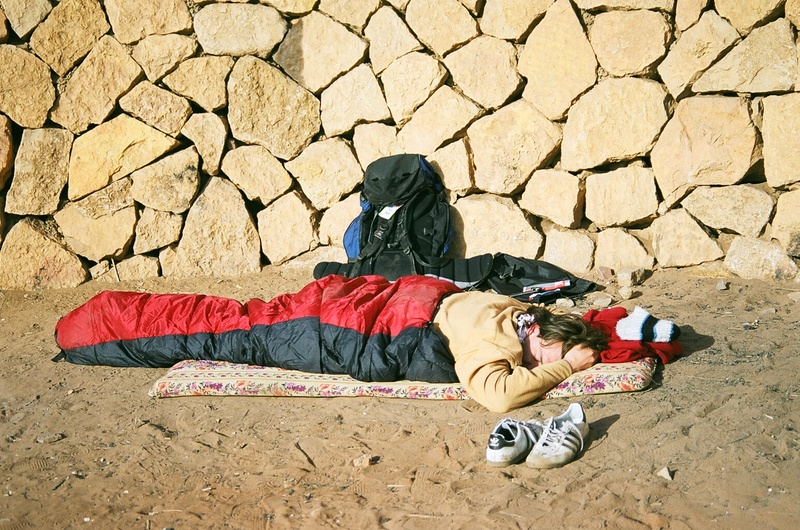 Always take the weather and location into consideration when choosing a place to sleep for the night. Laws. Always make an effort to stealth camp legally. If you are approached by law enforcement, just be honest and upfront and friendly. Or don’t speak at all. The choice is yours. If possible, let one person know where you are staying (preferably not the man down the street watching you type on your laptop and hoping to follow you once you leave that park bench you’re sitting on). You can text a friend and say, “I’ll be staying at this spot 500 yards off the side of the road near this intersection.” That way someone knows where to find the body if they need to. Prepare yourself as much as possible. Learn about gear, tactics, techniques, locations, and so on. Enjoy the experience! You are as safe as the society that you live in. Sleeping outdoors just changes the conditions a bit. Be flexible and conscious. 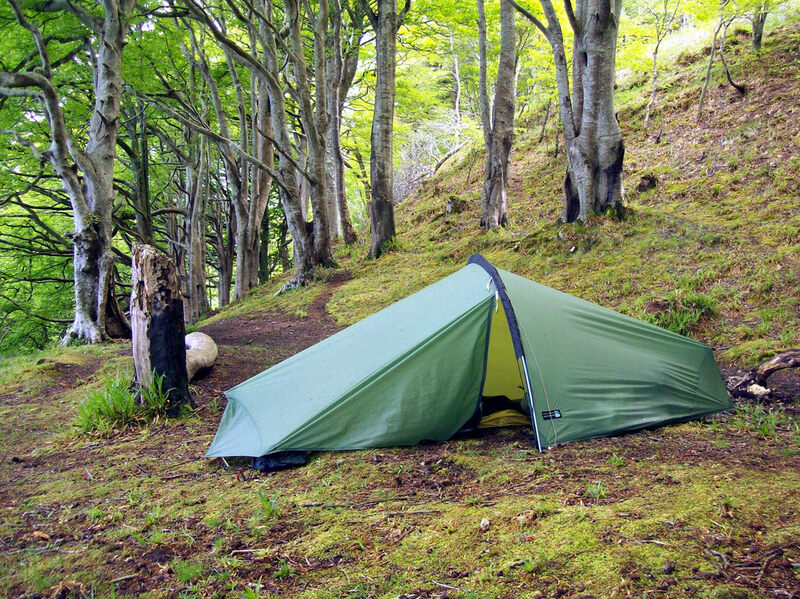 Stealth camping might sound like a lot of work, but it is relatively simple and freeing. You can enjoy nature, solitude, adventure, and a bit of an adrenaline rush by sleeping out in the wild! 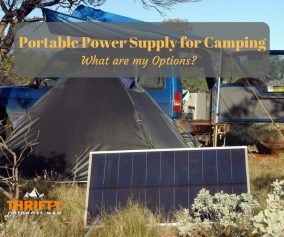 You also don’t need very much gear; just a tarp, bivy sack, sleeping bag, and any other small items you choose to bring. Did you enjoy this article? Let us know in the comments. Please share it with your friends and family.